re you building your eCommerce website using WordPress, but not able to choose the perfect shopping cart? Don’t worry, as it is one of the common problems that website owner goes through. Not all plugins are created equal and that’s why you need to be extra careful when choosing the shopping cart plugin. The plugin not only has to meet the basic requirements of an eCommerce website, but also stand above the rest. In this article, we will help you choose the best shopping cart plugin for WordPress. WordPress is a well-known content management system. It is used to create websites that range from sports, news, businesses and even freelancer. It is also popular for eCommerce platform creation. The WordPress ecosystem enables its users to choose from its plugin which is a great feature. However, the choice can lead to confusion for the user. For example, if you are planning to open a coupon website, you should look out for plugins that are best for a coupon website. The same applies to eCommerce related websites. 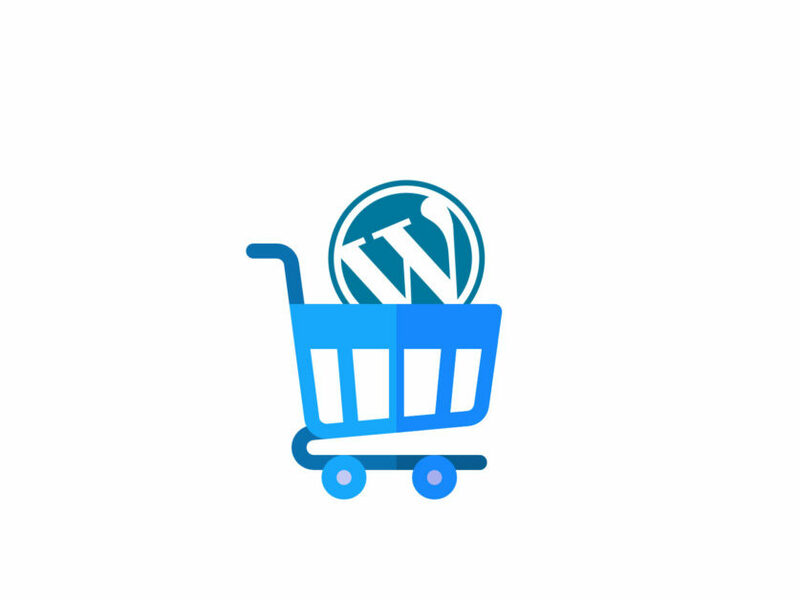 So, without any delay, let’s get started with the ten best shopping cart WordPress plugins. If you are looking for the ultimate shopping cart solution, there is nothing better than WooCommerce. WooCommerce is most popular e-Commerce solution which provides all the features required to set up your website successfully. Not only that, it is open source, and if you think that needs to be changed, you can help them improve the cart by requesting new features or even adding code to the GitHub repository. WooCommerce is easy to install and work with. After installation, you can control everything from the dashboard. You can also manage all the products individually from the dashboard and have an eagle eye view of your website. Regarding functionality, you can use WooCommerce for ticket selling, managing members, support, etc. WooCommerce also comes with the support of multiple payment gateways including Stripe, Paypal, etc. Also, it comes with one of the best shopping cart solutions. WP EasyCart is a simple to use e-Commerce plugin. By using WP EasyCart, you can transform your website into an eCommerce website within minutes. It is ideal for selling both digital and hardware. You can get started with the free version of the plugin which lets you set up your website with unlimited orders, products, and Paypal payment method. However, if you are looking for more control and want to add more payment methods, you can always choose the professional and premium solution. Other key features supported by the plugin are localization, shipping feature, analytics and much more! It’s understandable that not everyone wants a full-fledged eCommerce solution for their website. In that case, WordPress simple Paypal shopping cart lets you add a “Buy Now” button to your items. It can be added to both the pages and the posts. It is minimal and ensures that your website is no cluttered with unnecessary functionality. TheCartPress is surprisingly a good e-Commerce shopping cart which is developed keeping core WordPress in mind. It supports multiple-sellers environment, localization, product pages, categories and much more. The plugin is also SEO compatible so that your products gain the necessary traffic. With TheCartPress, you can customize your website the way you like. It offers a secure, flexible and scalable environment to do so. Paypal is one of the most used payment systems and this is where Ultra Simple Paypal Shopping Cart comes in. It is also a simple to use a shopping cart that lets you add, “Add to cart” option on your website. You can add the button to the different sections of your website including cart, page, posts and so on. It also comes with admin panel, and you can run Paypal sandbox to check before making it live. Cart66 is focusing more towards providing your digital assets security and also ensuring that your website is PCI compliant. Moreover, it supports both physical and digital products. It is a complete solution that lets users create an account and by using the account. The plugin also keeps track of every purchase and provide analytics. The Cart66 also offers recurring payment option with taxes. Ecommerce WD is a free to use WordPress plugin that provides WordPress website to transform their website into eCommerce. It is highly-functional and offers advanced functions such as sorting, filtering, comparing store items. The plugin also supports payment gateways such as PayPal. To use other payment gateways, you need to buy the paid version. Moreover, it also supports social media integration. EcWid Shopping Cart is one of the powerful eCommerce plugins. It is used by 1 million users across 175 countries with support for 45 languages. The plugin unique selling point is its integration support for different carriers including FedEx, USPS, etc. You can also setup taxes and customize each page or post according to your preference. EcWid is the first plugin in the list that supports free mobile apps for Android and iOS. This makes it easy for you to manage your store remotely. If you are looking for a premium yet free to use eCommerce solution, MarketPress is what you need. Just like another plugin, MarketPress works with any form of goods including digital and physical. All you need to do is list them and let the magic happen. Great WordPress developers WPMU DEV also backs the plugin. Some of the robust features of the plugin including one-page checkout, 15 payment gateways, VAT support, built-in wizard and much more. LaterPay is our last plugin of the listicle. With this plugin, you can set price for your content and ask readers to pay later or as they go on. It integrates well with WordPress and can be easily accessed through the WordPress dashboard. WordPress ecosystem is its biggest advantage. 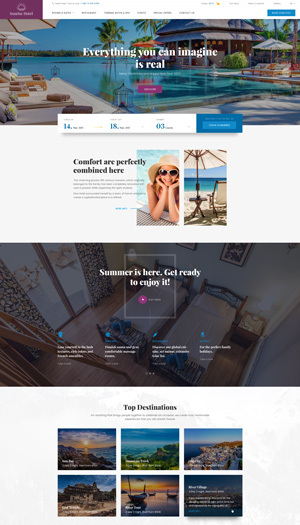 You can select website builders, shopping cart, themes, and other things as you like. It is an open platform that puts the power back to you. So, what do you think about the best shopping cart plugins listed in the article? Comment below and let us know. Woo commerce still leading all plugins because of its versatility over long time.